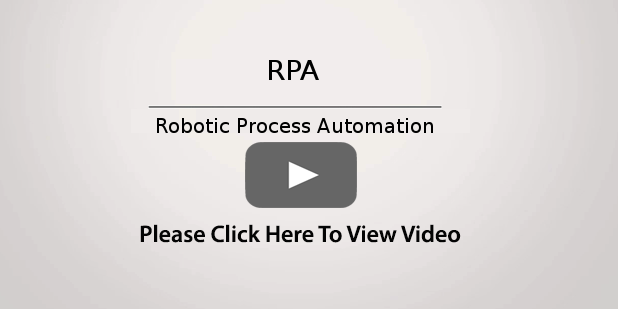 This video provides an introduction to RPA. The use of RPA delivers productivity gains, quality improvement and frees staff to work on better activities. Effective access to the right documents at the right time by the right people in the right location can make an organisation run smoothly. 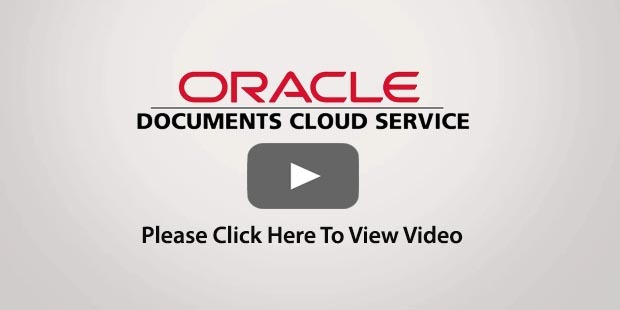 Oracle Document Cloud enables people to take control of their documents and control how they are shared. Ether Solutions are specialists for Robotic Process Automation (RPA), Document Management, Forms Workflow, Enterprise Portals, Document Scanning and eSignatures delivering to UK clients. Our aim is to help clients with Productivity as well as Quality through the automation of their business processing. RPA can cover any type of process including email, data and documents. With capability for the whole document lifecycle from creation and capture, through document workflow, document storage, document searching and discovery, to document retention, document archive and document destruction. Ether Solutions partners with UiPath, Oracle, Kofax and HelloSign to use the best technology available to enable effective solutions to be deliver for client organisations so that the aspirational dream of efficient automated business processes can be realised including during the often challenging document signing activity. 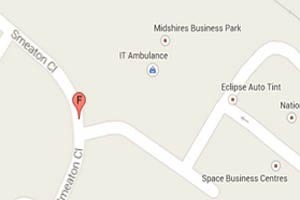 Please contact us to discuss your requirements and questions - 0845 643 4410.